UI/UX designers, are you always afflicted with a lack of mobile app design inspiration? This article lists five applications where you can gain inspiration. UI/UX designers, are you always afflicted with a lack of mobile app design inspiration? 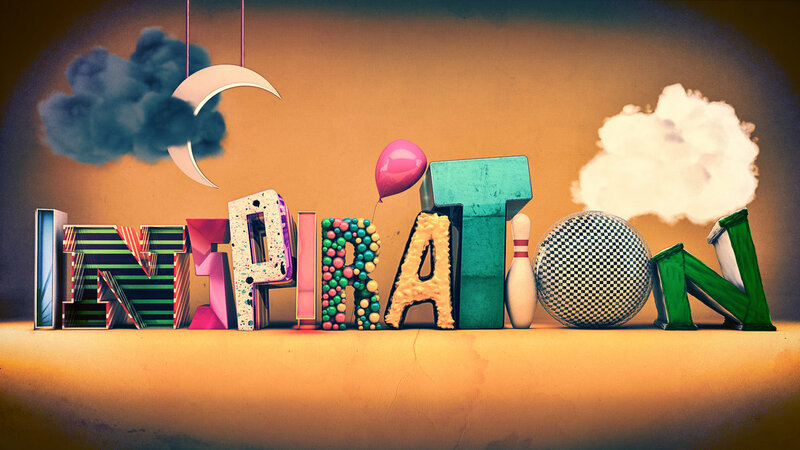 This article lists five applications where you can gain inspiration. Let’s read it. Mobile App designers resemble mysterious artists.With both unconstrained imagination and various artistic techniques, they also have sound comprehension on human and then strive to beautify and perfect their designs so as to make it comfortable to use.However, unending brainstorms and ceaseless modifications may torture designers and exhaust their mobile app design inspiration. 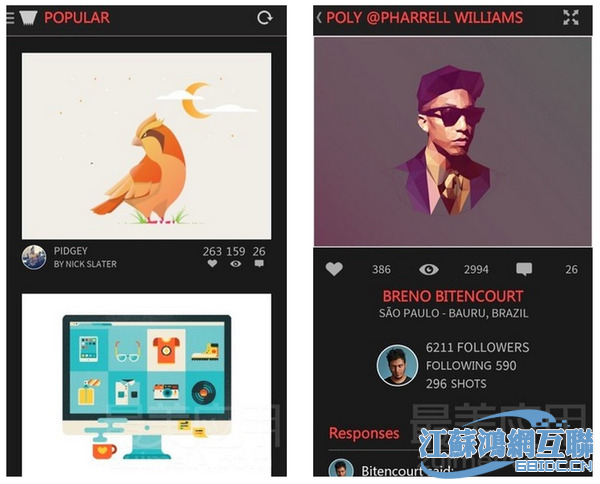 This article lists five applications for designer to spark mobile app design ideas. 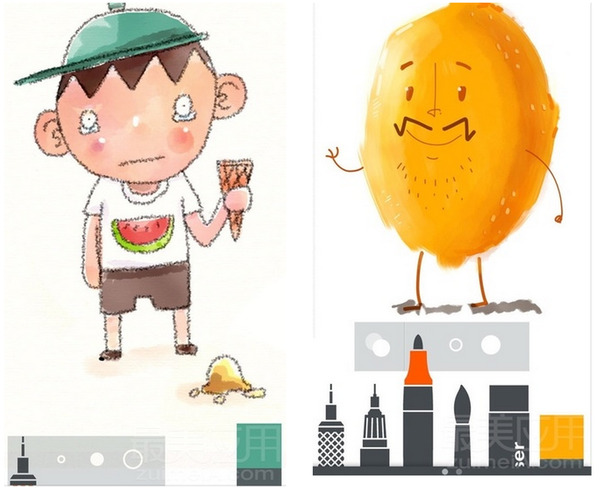 Sketches, an old drawing App in iOS, is suitable for both professionals and hobbyists to use. In addition to its various drawing choices, its brief, clear interface and flat operation logic make it stand out of other applications of the same kind. Like most drawing Apps, Sketches provides several common painbrushes.Its free version provides soft pen, mark pen, needle pen, propelling pencil and so on. Each kind provides 24 brushes for designers to choose.However, there are some restrictions of free version. For example, the size of brush can’t be changed and its special function of pattern brush is not available. After its complete flattening, operational keys are all laid at the lower position of the interface to reduce their negative impact on designing; some more exquisite function adjustment keys are hidden in several menus at the bottom. Sketches may not have the most powerful functions among the analogous software, but it’s the most lightweight and tersest one.Designers can implement their mobile app design inspiration easily by using Sketches. Industry giant Adobe is applying itself to mobile terminal recently and has developed Adobe Color CC on behalf of its benchmarking products. Actually, it already has an App, Kuler, with similar functions. The function of Live View is the most outstanding function of Adobe Color CC. 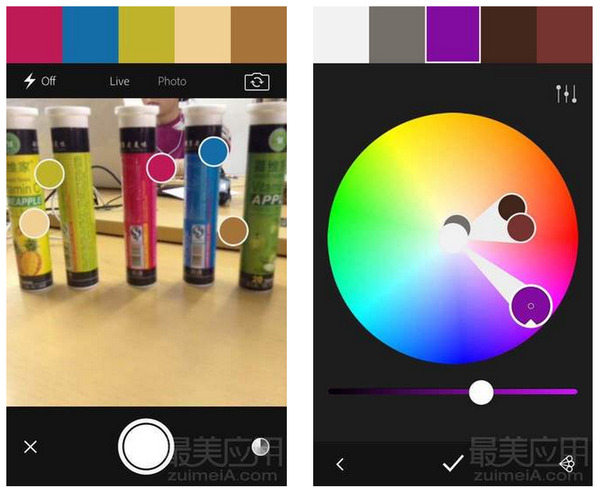 Camera opened, with the scene changes camera shows, the App will pick up 5 different tones automatically from them. Its color collocation is very refined and harmonious, and thus it’s a good way for designers to find their mobile app design inspiration in tone quickly. Moreover, the designing process is very fluent without any sudden intermission and its animation in the interface is quite attractive. On Android, there is a long-term lack of first-class Apps on art and design.Some big companies may have released Android versions,but those Apps have not been fully optimized. 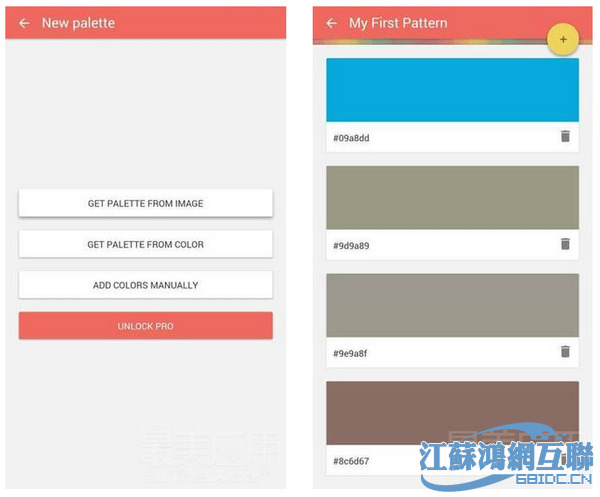 Making a real difference, Croma, as a color-picker and color-matcher App, is totally born for Android and adopts the designing principles of Material Design. It supports two pattern to pick and match colors. First one is a traditional one that sets up in accordance with accurate hex-system tones; the more practical one sets up by importing photos or shooting directly, and then the App will extract the tones in the photos and match them into streaks. Therefore, mobile application design inspiration can be sparked here. As a famous gathering place of designers and originalities, it’s a big bug for Dribbble to have no official client-side. Therefore, Ovvvertima is strongly recommended to you. Designers display their inspiration and skills in Dribbble. Providing you with good experience, this inofficial client-side can help you browse quickly the works in Dribble and assist you in finding mobile app design inspiration. Behance is the leading online platform where designers can display and discover inventive works; it’s also one part of the series of Adobe. The management team of Behance will pick up new works from top-level groups in various fields, including design, fashion, illustration, industrial design, construction, photography, painting, advertising, composing, animation, audio, etc. 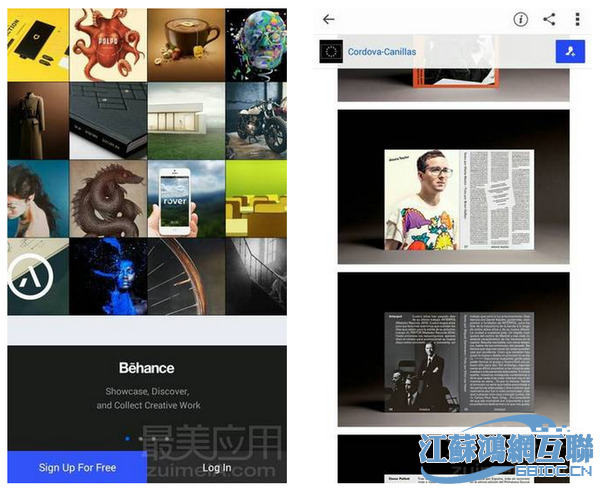 Leading creative companies can exploit talents through Behance, and millions of visitors can use it to follow newly emerging and magnificent designers and thus gain mobile app design inspiration.